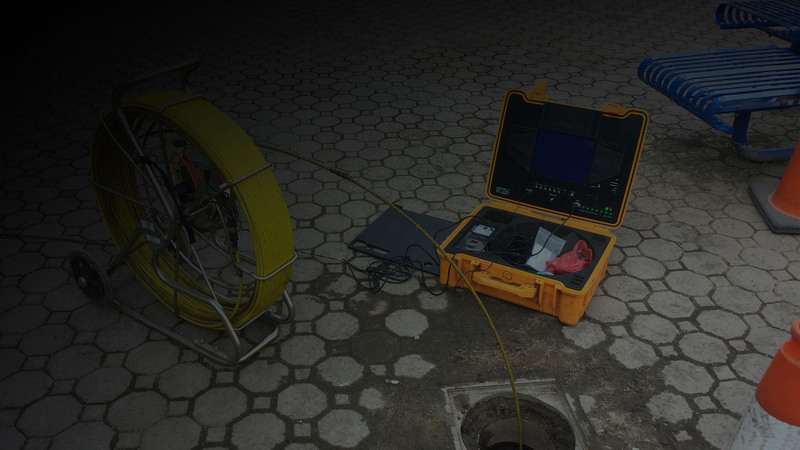 Camera Inspection service hardware is a camera encased in a waterproof housing which is used for a visual inspection of sewer lines and other pipes located underground, in cement, and under a structure's foundation. 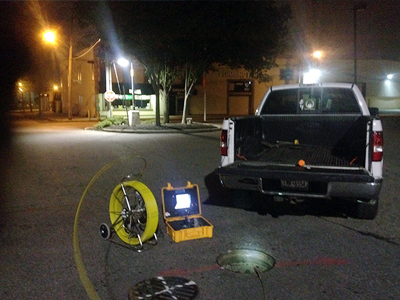 Using a professional camera inspection video camera used by an All Storm Drains Inc. service professional enables an All Strom Drains Inc. service professional to pin-point any blockage or leak in any pipe regardless of its diameter. 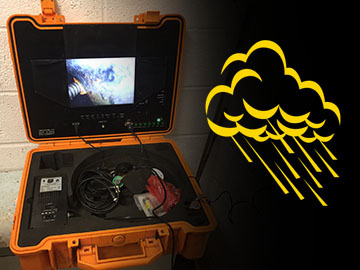 These specialized cameras can reflect thermal images with heat sensitivity, and real-time images to the display screen above ground. Both thermal and regular camera images tell AllStormDrains.com exactly where the problems are, and each view is necessary under different conditions. 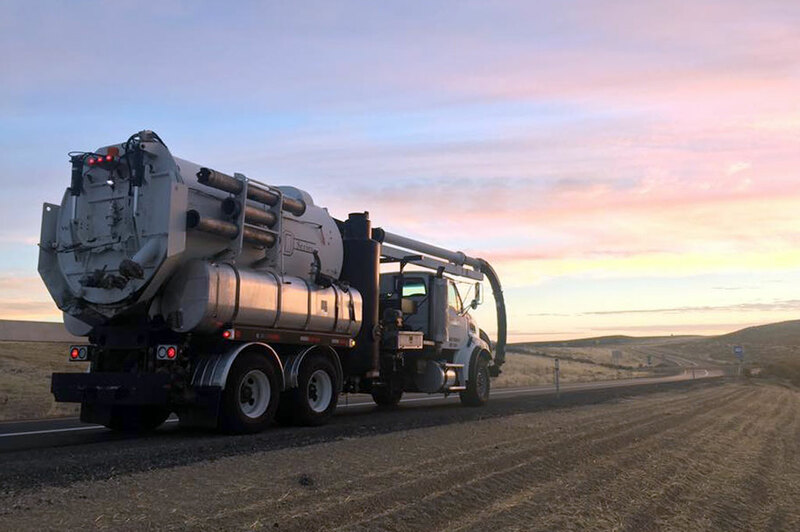 To perform a camera inspection correctly, allow your All Strom Drains Inc. professionally trained technician to insert a flexible rod with a high-resolution video camera on its tip into the pipe in question for a blockage. 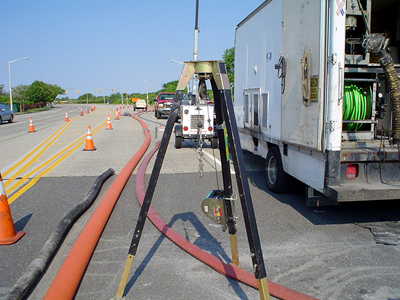 The flexible rod allows the camera to travel through the pipe to see the pipe in its entirety and maneuver through turns, obstacles & diameter changes. 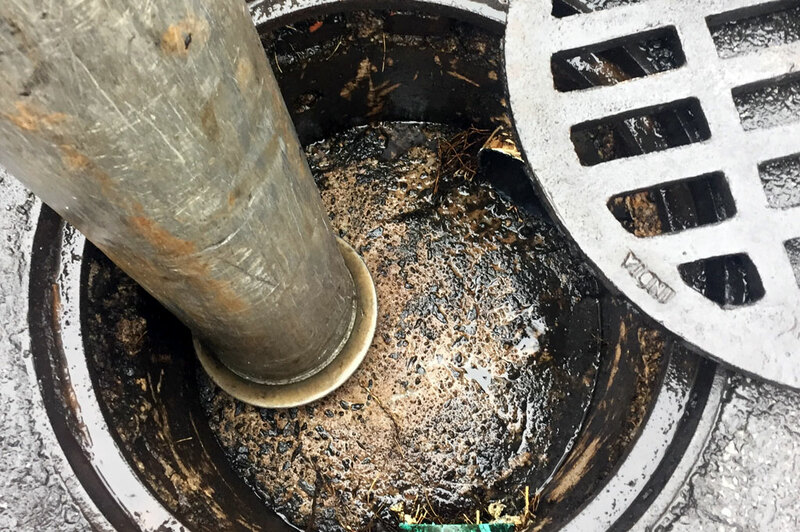 Your All Strom Drains Inc. technician can determine the condition of the inside of the pipe and understand any existing or potential problems based on the visuals seen from the camera inspection. 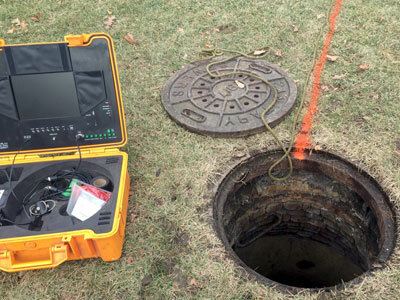 During a video camera line inspection, radio transmitters on the camera record the depth and physical location from the surface of any defect or obstruction to accurately diagnose and solve any drain line concerns. 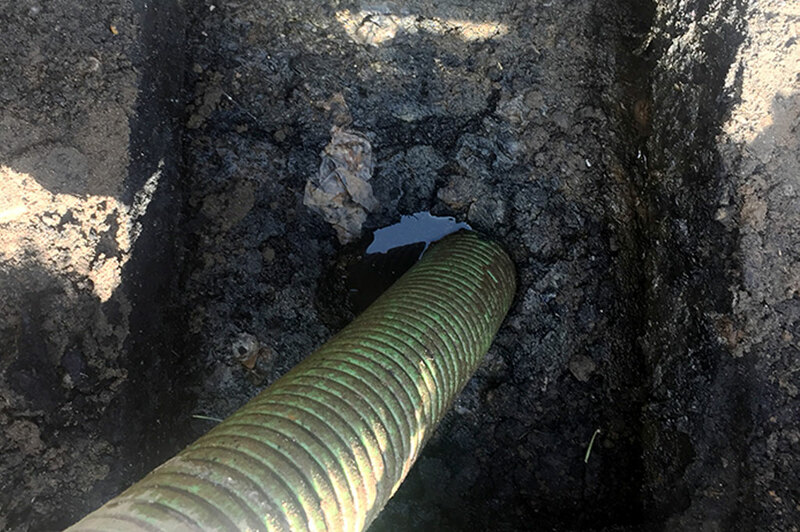 There is nothing left up to chance with a camera inspection, so your problems will be resolved quickly and cost effectively after pin-pointing the location of the drainage problem within the pipe. 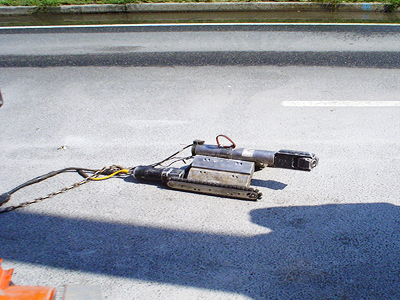 There are also pipe inspection robots that maneuver their way through tight places within a pipe to thoroughly inspect it. 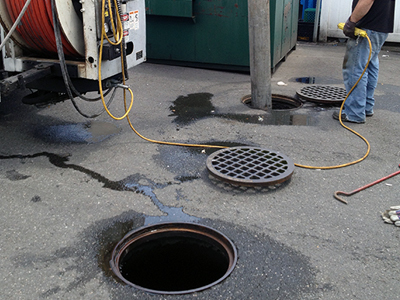 They are remote control operated machines operated by an All Strom Drains Inc. Camera Inspection technician. They produce the same visual references as a traditional camera inspection will, just they can be maneuvered manually by someone above with total controls. The hardware used in a camera inspection is extremely expensive and should always be performed by a licensed & insured professional. 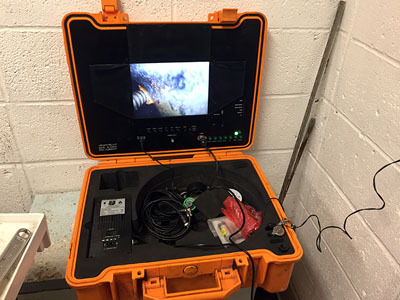 The camera inspection can be repeated after any service is performed to verify that a pipe line has been properly cleaned, repaired, or installed. Proudly servicing the Nassau & Suffolk County Long Island area's Camera Inspection service needs. 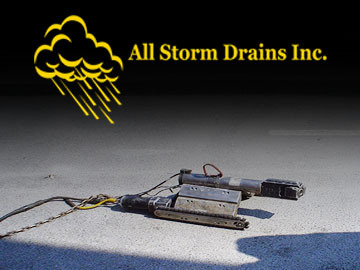 All Storm Drains Inc. | "When It Rains It Drains"
All Storm Drains Inc. is a fully Licensed & Insured Camera Inspection Service. 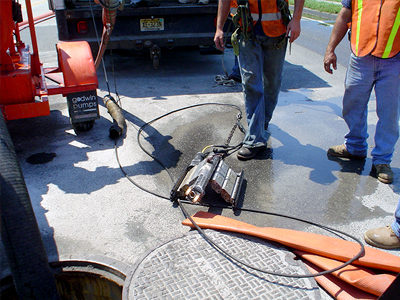 We specialize in diagnosing storm water problems such as drywell overflows & flooding throughout the Long Island Area. 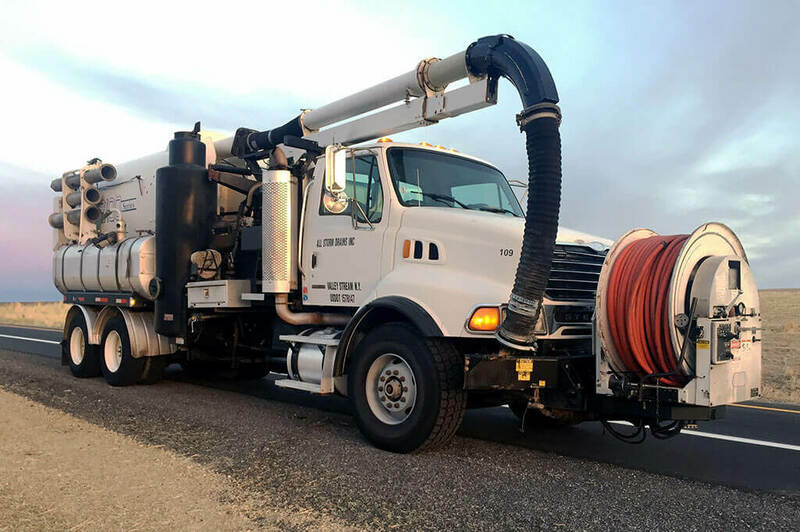 Other services include overflows, rain drains, catch basins, sewers, high pressure water jetting, vacuum truck services, & storm drains. Service contracts are available. 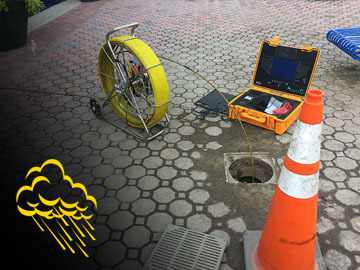 Call or Email All Strom Drains Inc. for a professional Camera Inspection.